What are other people saying about Dev Tips? A developer tip, in the form of a gif, in your inbox umaar.com/dev-tips/ #dev #productivity by @umaar — definitely worth a subscription. 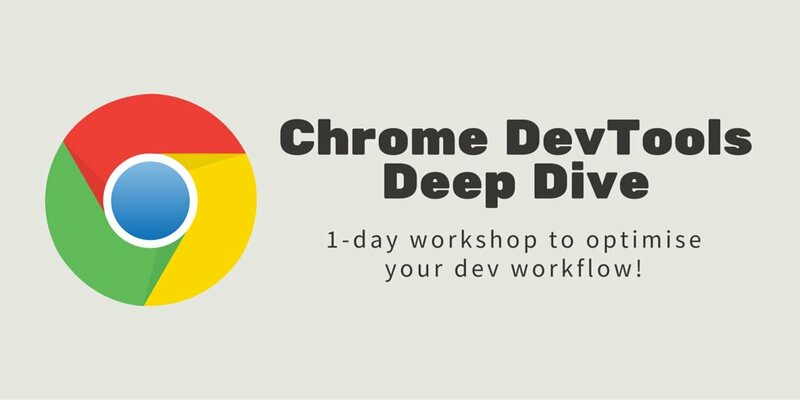 level up your Chrome DevTools skills with DevTips daily: bit.ly/1EQI1wP - awesome (and growing) collection. Weekly @ChromeDevTools community tips in your inbox? Yes please! Check out umaar.com/dev-tips/ by DevTools pro user @umaar. Dev Tips: Edit production websites with the Network Overrides feature: umaar.com/dev-tips/162-n… by @umaar I've needed this countless times! @umaar I think you're my most valuable followed twitter account. Every tweet is gold! 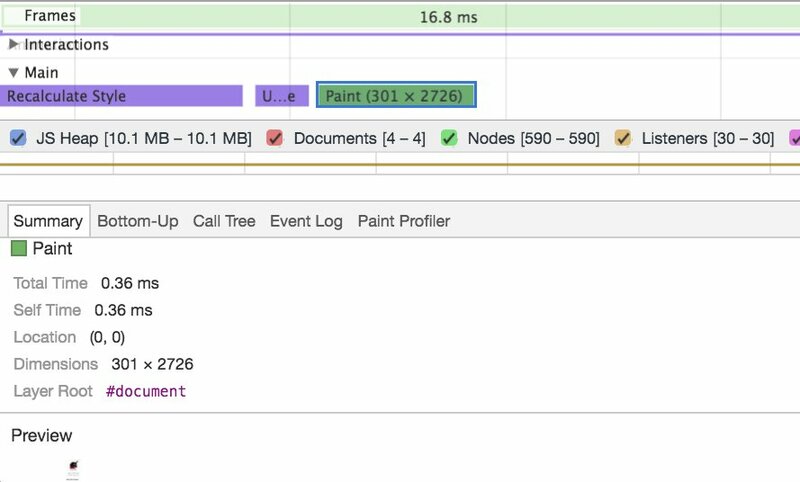 @ChromeDevTools Via @umaar's Dev Tips, of course! gosh I love the web. umaar.com/dev-tips/ @umaar makes learning so fun in smart short iterations. If you don't subscribe to @umaar's dev-tips, and you make stuff for the web, you should subscribe. So good! @IbeVanmeenen been in devtools for ages. Check umaar.com/dev-tips/ for all DevTool goodness! Dev Tips: DevTools: Edit production websites with the new Network Overrides feature: umaar.com/dev-tips/162-n… You just changed my life! Lovely project: umaar.com/dev-tips/. A devtip tool a day, in gif. @ktkaushik pure treasure dude. Thanks. umaar.com/dev-tips/ A crate full of Chrome devtools (hat) tricks. Thank you sir. @umaar Hey Umar, I mentioned your devtips daily in this post on the best newsletters for developers: usersnap.com/blog/web-devel… Hope u like it! Great daily tips for web developers. Didn't know about [Alt + Up], thanks @umaar! @umaar #DevTools whaaaaAAT it's incredible! @chriscoyier I love getting @umaar's daily newsletter! 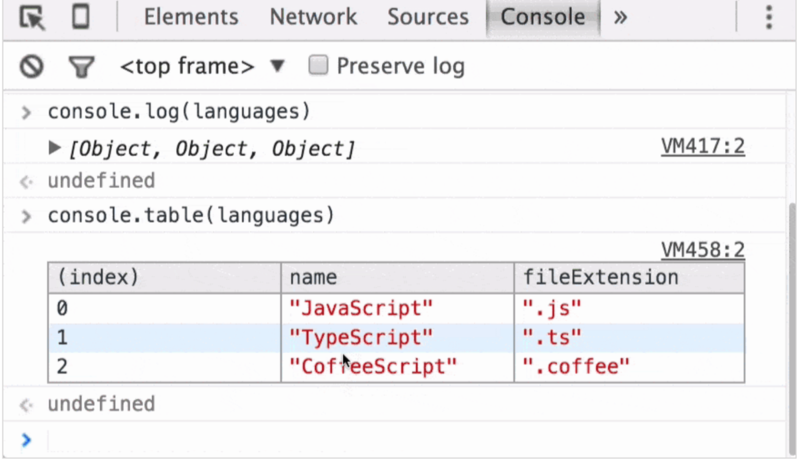 So much love for this in DevTools. 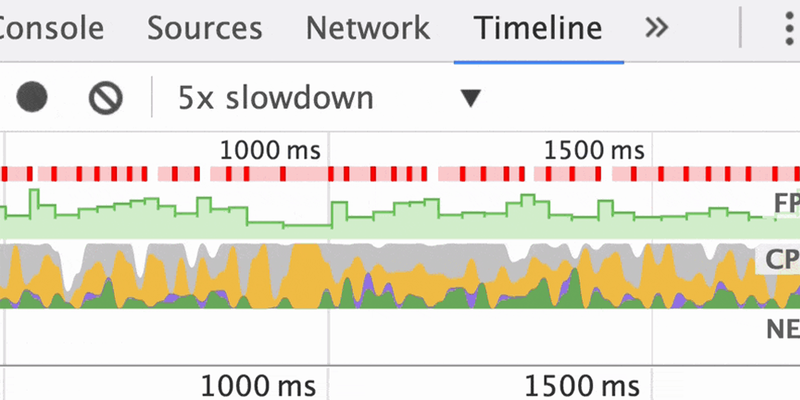 If you haven't explored @ChromeDevTools @umaar tips are fantastically helpful. @umaar OMG! That is awesome! Best thing i've learnt today! @umaar great talk today about dev tools! Very useful! Really great and fascinating talk by @umaar on Dev tools and I haven't coded for over a decade. @danielemeli ah, the famous Umar's tips! Not sure how I missed it. Thanks! @jbrotherlove if you're talking web-dev signals, I'm liking umaar.com/dev-tips/ and developerdrive.com as recent finds. List of short DevTipps to Chrome DevTools umaar.com/dev-tips/ Recommended. Link ln.is/umaar.com/dev-… by @js_digest is the most popular tweet in my news feed today. If you're a web developer, I highly recommend you subscribe to @umaar's Dev Tips: umaar.com/dev-tips/. I learn something every week! 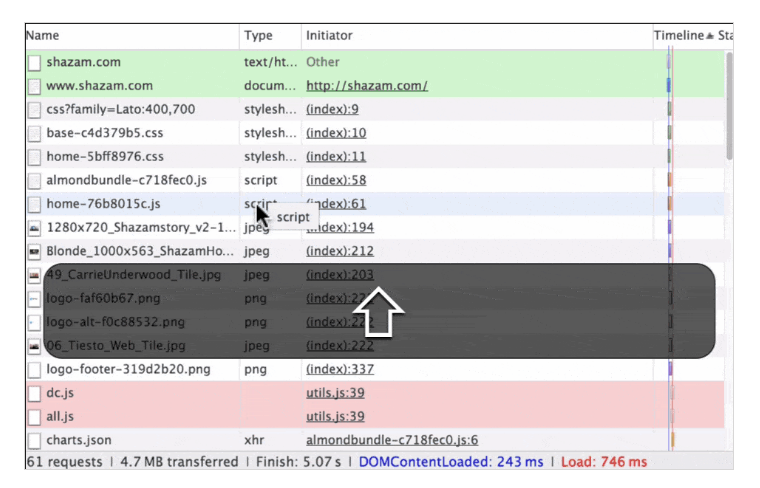 Game changer �umaar.com/dev-tips/126-c…1t audit your css with chrome dev tools!!! #chrome can now do this in Canary: umaar.com/dev-tips/46-co… one of the most useful things I've seen. 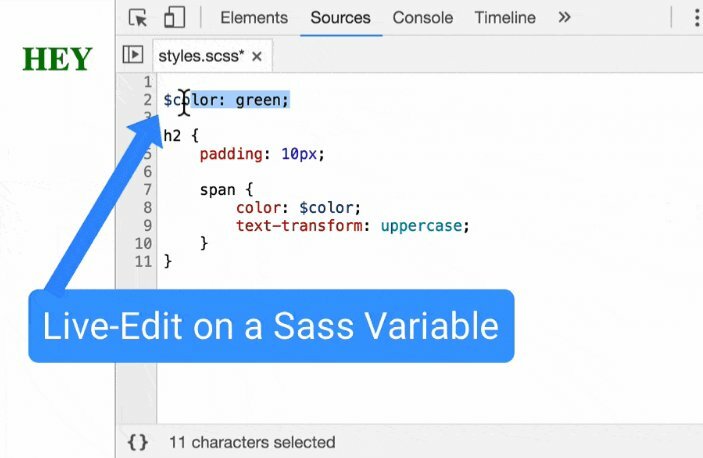 Six Tips for Chrome DevTools css-tricks.com/six-tips-for-c… Thank you so much for your work @umaar . It's always useful! @umaar This is so great! Finally able to capture screenshots of pages with fixed elements! @umaar Great jobs on the videos about dev tools and browsing rendering. Awesome talk on Chrome dev tools by @umaar at #smashingconf! Chock full of tips I'll use every day. This is a good one I was unaware of..
@SaraSoueidan @umaar His devtools newsletter is great! @umaar I'm looking forward to what I will get in my inbox! 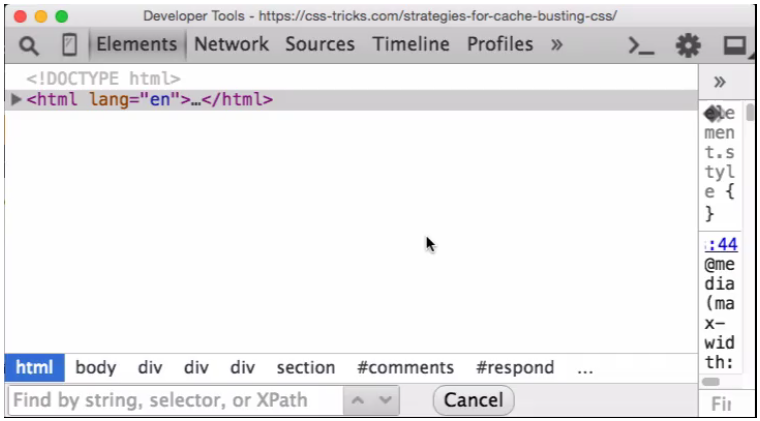 How did I not know you could search the DOM using CSS selectors in #devtools? umaar.com/dev-tips/7-dom… via @umaar. umaar.com/dev-tips/153-l… brings me some joy today - I've built sorta-utilities to do similar, or at least let me enable/disable logs. Nice! Dev Tips - umaar.com/dev-tips/ Yes to productivity. @boncester just found this - wow umaar.com/dev-tips/ some really great tips in there! When you want to learn a feature from @ChromeDevTools - umaar.com/dev-tips is the place to go! Muy útiles los tips de @umaar sobre las @ChromeDevTools umaar.com/dev-tips/ Espero que siga subiendo más! 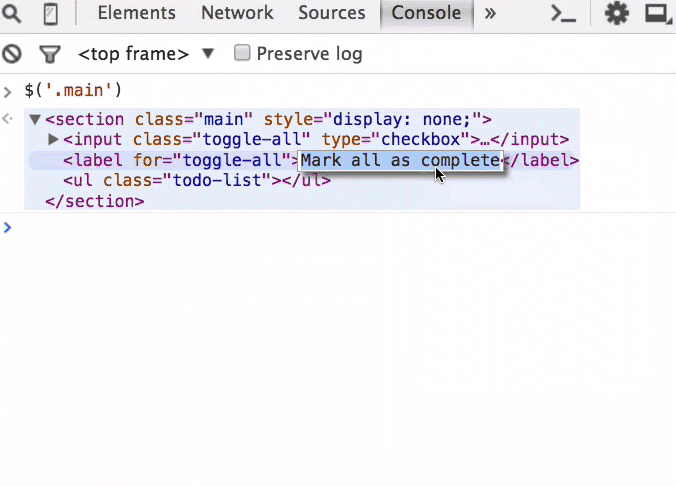 Another great dev tip from @umaar buff.ly/1rjOi5H about using the #a11y inspector in Chrome to check how accessible your markup is.